This episode of the Vegetarian Zen podcast is all about rice. 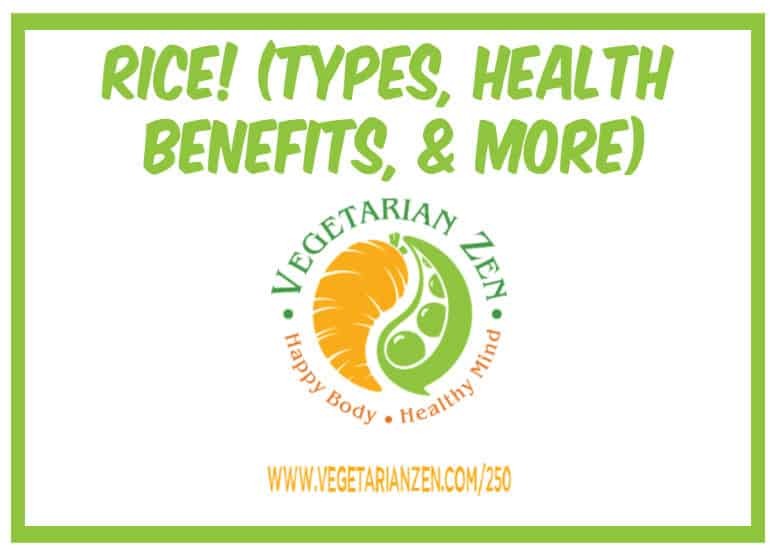 We discuss some of the most common types of rice (white, brown, red, and black), the health benefits of eating rice, and also some of the warnings about eating rice (especially regarding its arsenic content). We also share some tips for reducing the arsenic content of the rice you eat. What Kind of Rice is Best? White Rice, Brown Rice Or Red Rice: Which One is the Healthiest? Question: Are you a fan of rice and if so, what’s your favorite way to consume it? Hi I am new to the podcast and wanted to say WOW I had no idea about the different color rice. 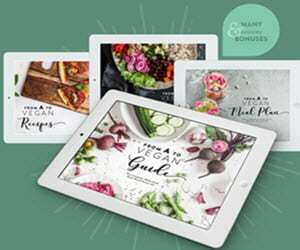 Thank so much for the info I am veg-curious and I am looking for ideas how to cut meat out little by little. 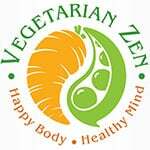 So glad you’ve found us and are now a part of our Veg Zen community. Please let us know if you have any topics you’d like to hear discussed on the podcast. 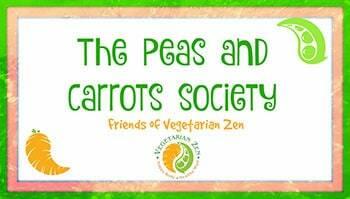 Also, if you’re on Facebook and haven’t requested to join our closed group, The Peas and Carrots Society, I highly recommend it. (Vickie and I both approve members, so you may already be in and I just don’t know it yet). If you’d like to join, simply click on the group name above.